My friend Lesley is due in about a month with her third baby. My friend Tara and I threw her a baby shower this weekend since it’s going to be her first girl. Girls are so much fun!!! I saw these pictures from a pin on pinterest and had to do a button theme! 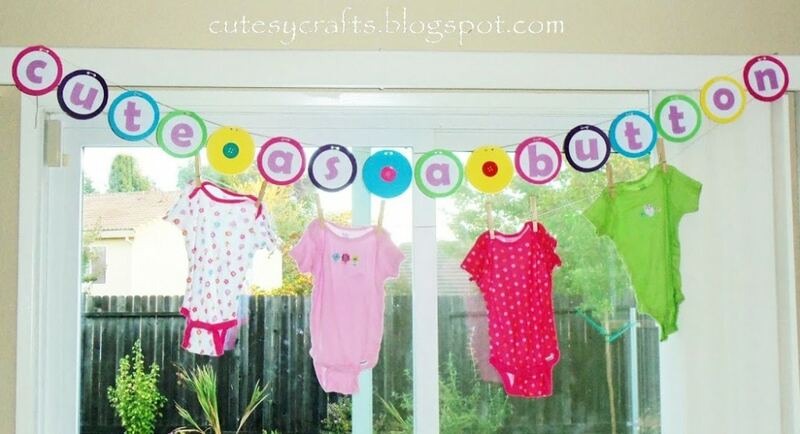 Check out my “cute as a button” baby shower pinterest board here. Of course, my decorations are not as cute, and I didn’t have a professional photographer, but I think it turned out pretty cutesy. The banner was just something I made and printed off on my computer. You can download the letters for the banner here. Just be sure to cut on the inside of the black line so it doesn’t show. For the button garland , I just traced the bottom of a cup, cut out the circles and punched two holes in the middle. It took a while, but it was worth it. You can cut out a couple at a time. 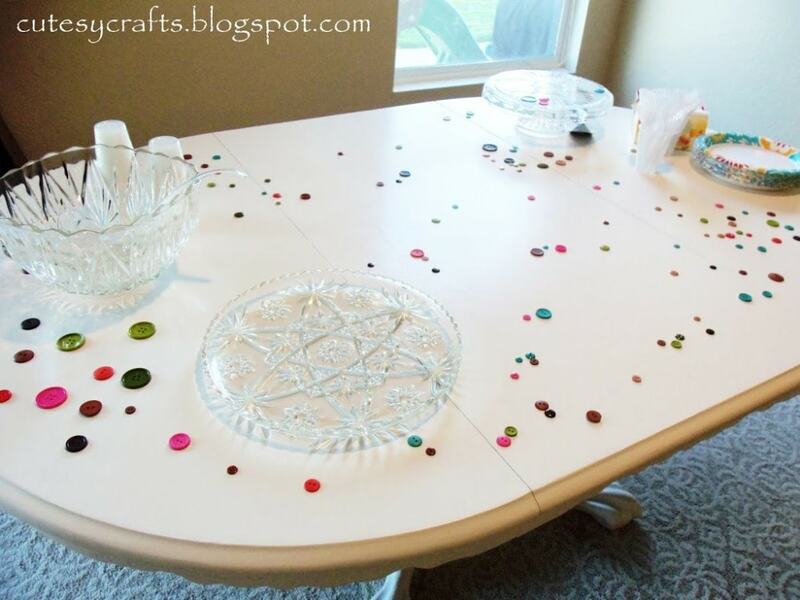 My favorite part was all the little buttons scattered on the table. I just bought a bag of random ones at the craft store. I didn’t get a photo of the food and everything set up because we were running a little behind schedule, but it was delicious! 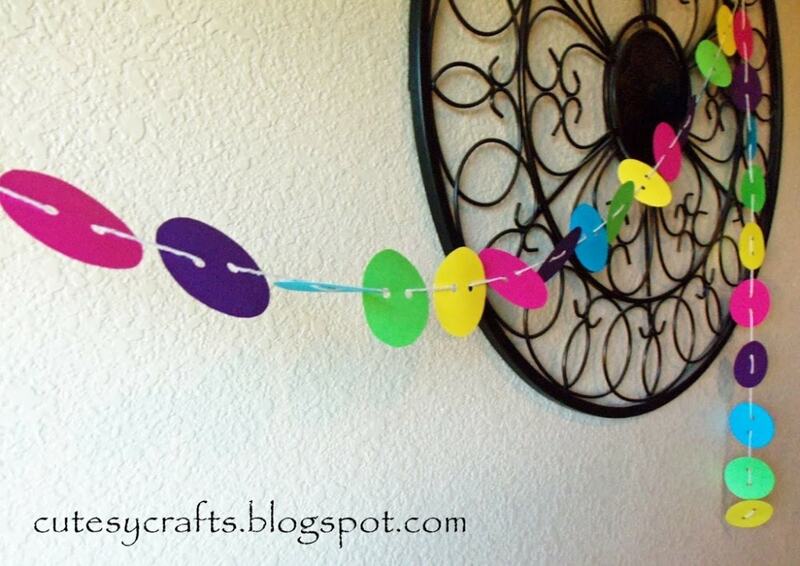 I’m all about simple games at baby showers (no candy bars on diapers for me ha ha!) I wanted to share this version of the alphabet game that my friend Rachel taught me. It’s great because you don’t have to pass out pencils and paper. 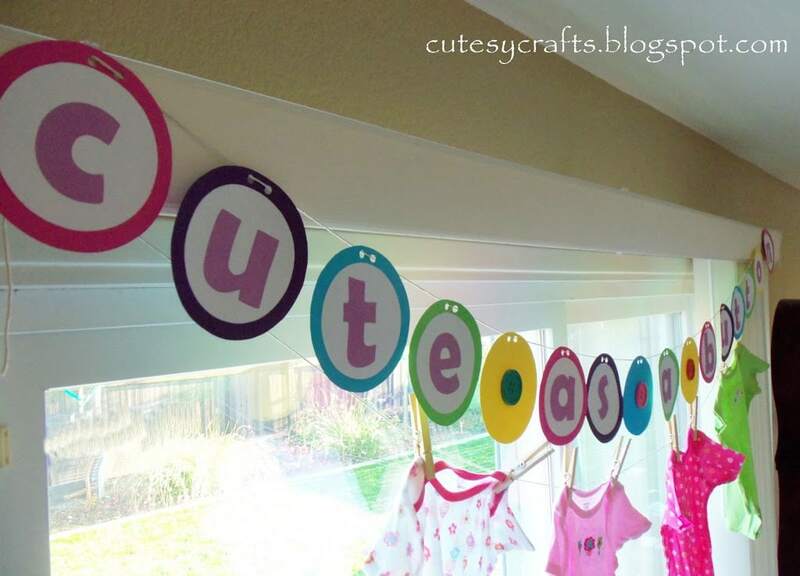 You have the mother-to-be make a list of baby items, one for each letter of the alphabet. 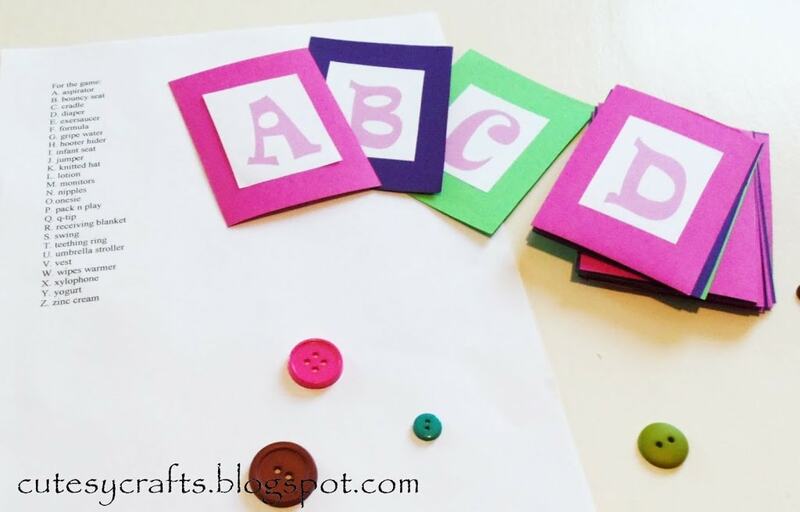 You will also need to make a set of cards with letters A-Z printed on them. Here are the cards that I made. 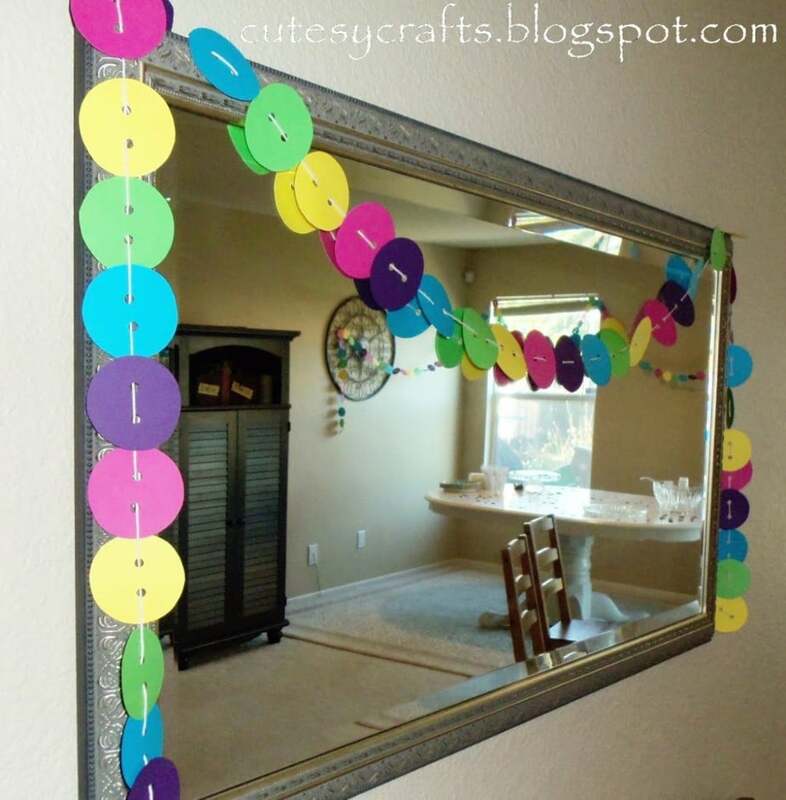 I made them nice and sturdy so they can be used at future baby showers. 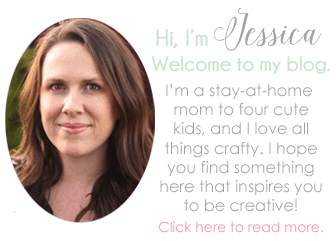 If you want, save some time and use the letters that I made by clicking here. You hold up each card, one by one, and the guests shout out baby items that start with that letter until someone guesses the one from your list. (Give some hints if it’s too hard.) You give that card to the person that guessed the correct item and move on to the next letter. Once you have gone through the whole alphabet, the person with the most cards wins! Fun! Your decorations are adorable! thank you for posting the pictures and pdf’s for them! 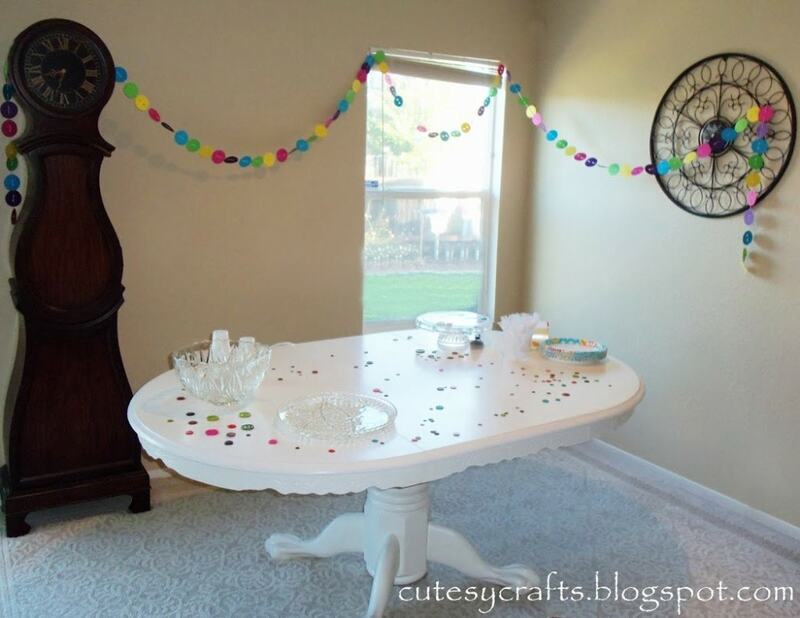 I may try to recreate for my daugthers birthday party!! !